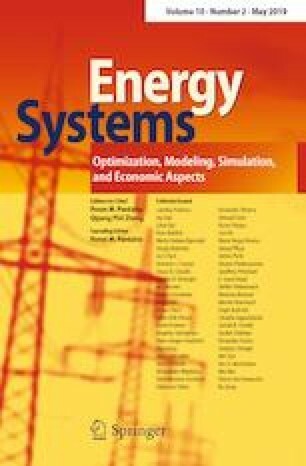 In this paper, a new reference model adaptive system based speed estimator is proposed for multilevel inverter fed sensorless field oriented controlled induction motor drive. The proposed scheme employs 2-neural network models which is novel in this paper. The proposed speed estimator is shown to overcome low speed problems. One of the FPGA implementation issues of NN model is the identification of appropriate bit precision. The performance of reference NN estimator is studied for various bit precision and the suitable bit precision is identified compromising the memory size (resource) and the accuracy. Further the suitability of multicarrier pulse width modulation techniques for multilevel inverter is also studied. The performance is compared in terms of magnitude of the output voltage and total harmonics distortion and suitable modulation technique is identified. The encouraging results obtained are presented.